Adam and Lucy’s wedding was perfect and they were without a doubt one of the loveliest couples I have photographed in 2018. With the groom attired in full military uniform a beautiful intimate ceremony was held at the All Hallows church in Whitchurch, followed by a stunning reception at the renowned Clock Barn in Hampshire. “Oliver was the second shooter for our wedding, so we didn’t meet him until the day. Despite that, Oliver was incredibly friendly and it felt like we had known him for years! He really got involved and made everyone feel at ease. Oliver took beautiful photos of our day and nothing was too much of an ask for him, he was even there to help straighten out my dress to ensure everything was a perfect set up for the photos. We feel so grateful that Oliver really helped to capture all of our day alongside our main photographer from the small details to the main portraits. 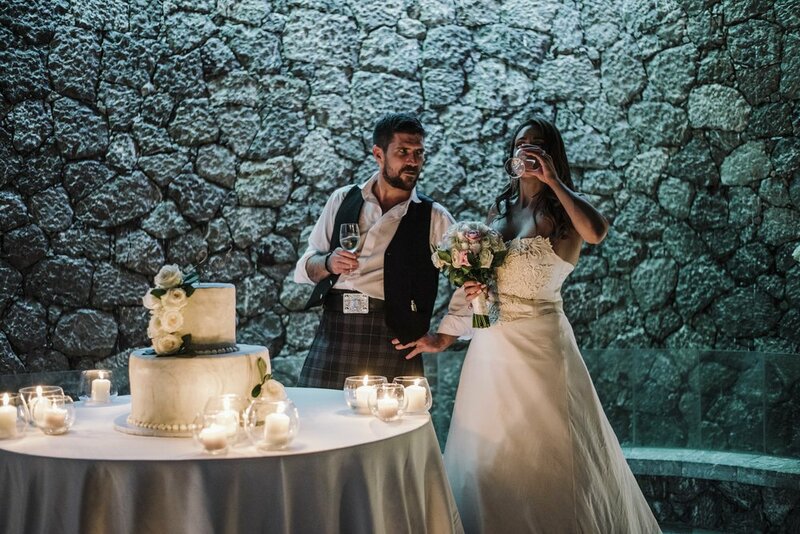 We could not recommend him enough, He is the perfect photographer to be such an important part of any ones wedding day”. 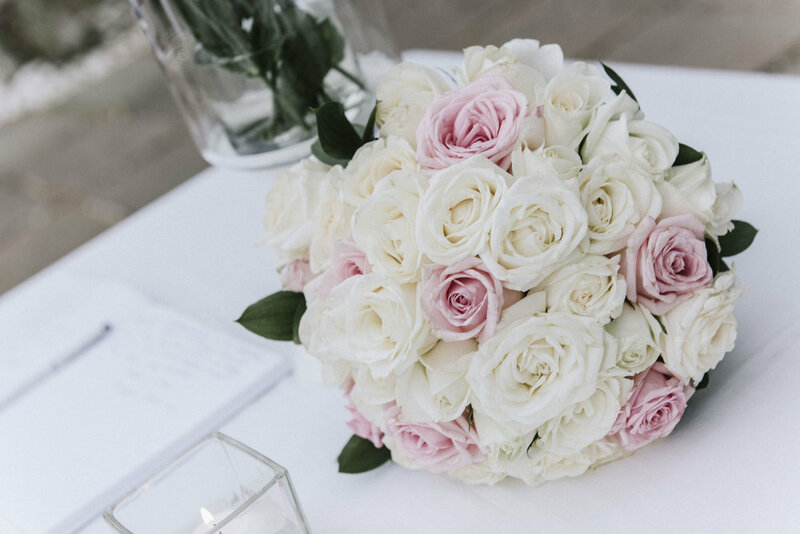 Alex and Alisa's London wedding was as perfect as they are for one another. 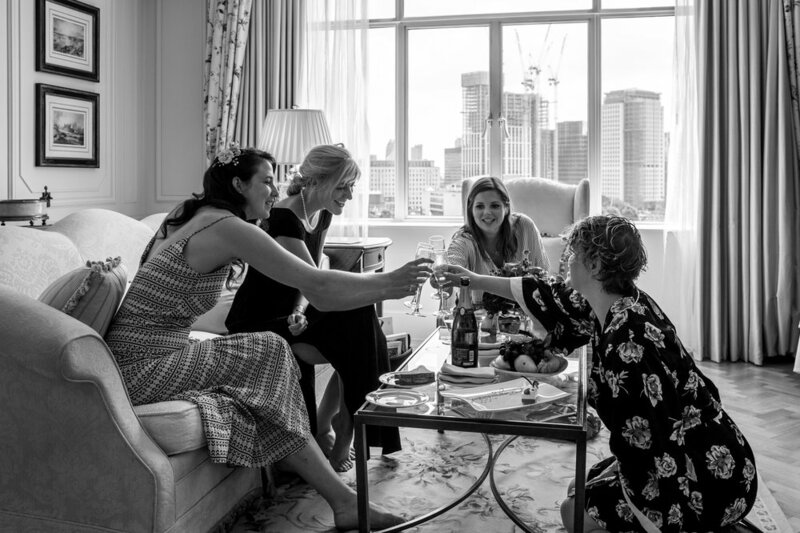 They are such a lovely couple, simply made for each other and it was an honour to photograph their day at The Savoy London with all of their close friends and family. Ailsa's attention to detail with all of her planning, creativity (and quite possibly one of the best dresses I have seen so far this year-gold sequins!) 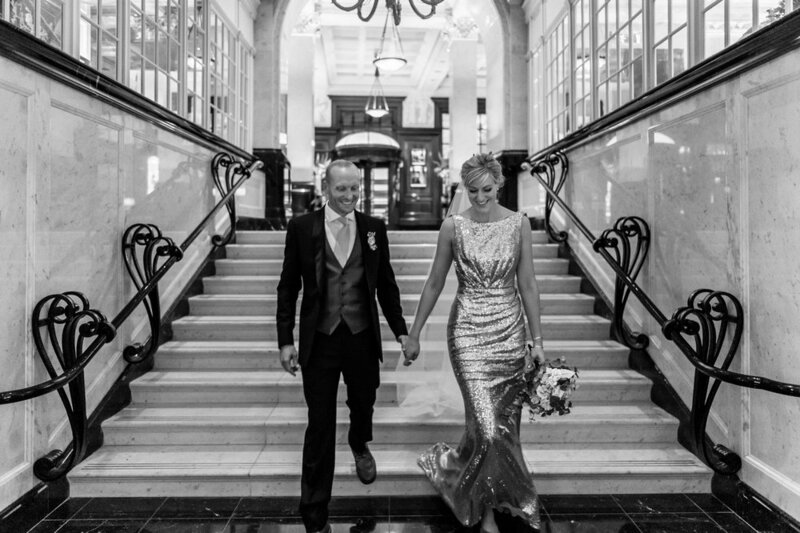 made it a truly spectacular London wedding. 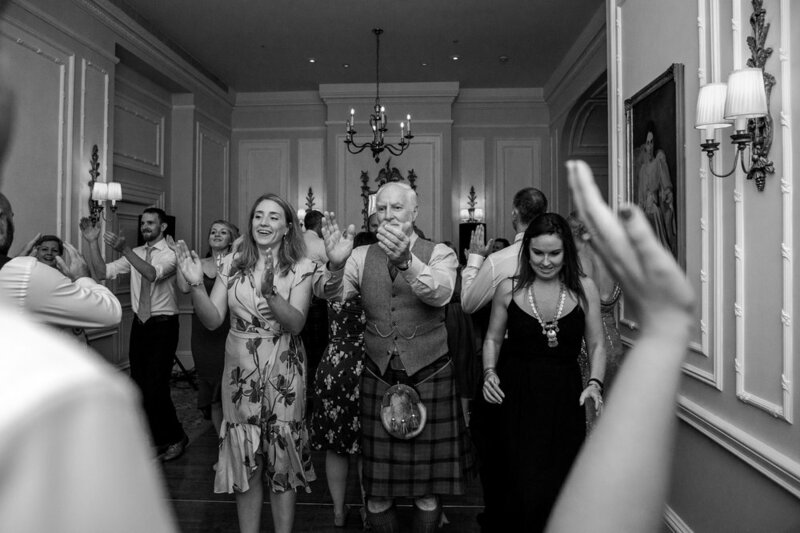 The day really had it all, including cake cutting with a traditional sword, beautiful speeches... and some fantastic dancing to a traditional Ceilidh! 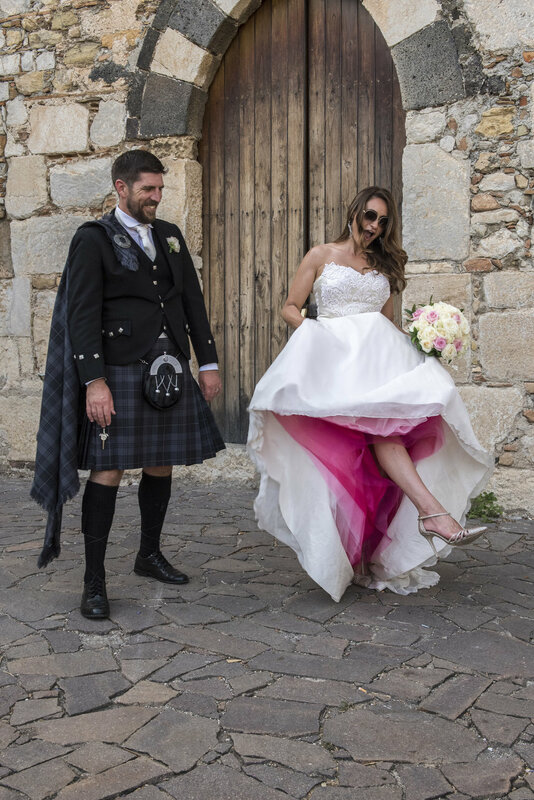 Ria and Fraser's wedding in Sicily was one of my wedding highlights of last summer. 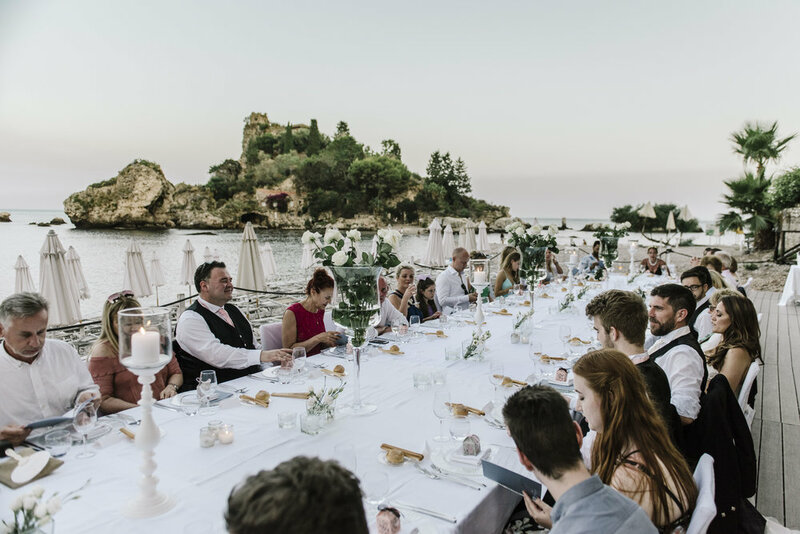 Set in the beautiful town of Taormina in Sicily, the ceremony was held in a rustic Italian town hall at the top of the traditional 'old town' and featured a family friend's young daughter who charmed the guests by playing classical harp as the bride entered the beautiful venue. 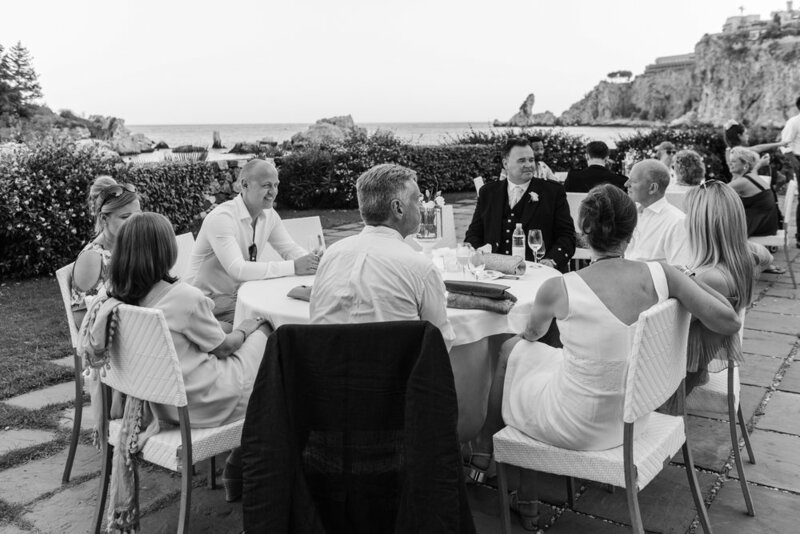 The reception venue was truly sensational and was celebrated with a fantastic group of close family and friends on the pebble lined coast of Isola Bella. 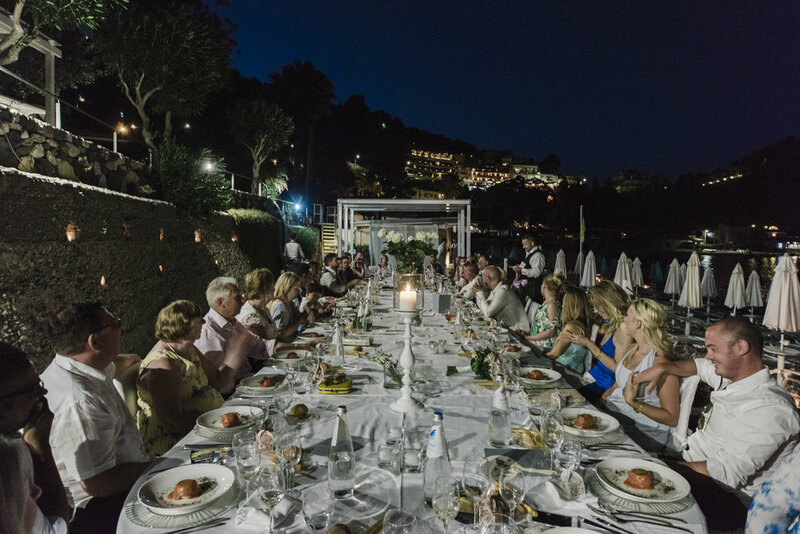 A full five-course dinner was served on a decked area with incredible natural light, the sound of the waves crashing in the background and the dramatic hills of Taormina in full view. I loved every moment of capturing Ria and Fraser's wedding day and is certainly one I will cherish for years to come!